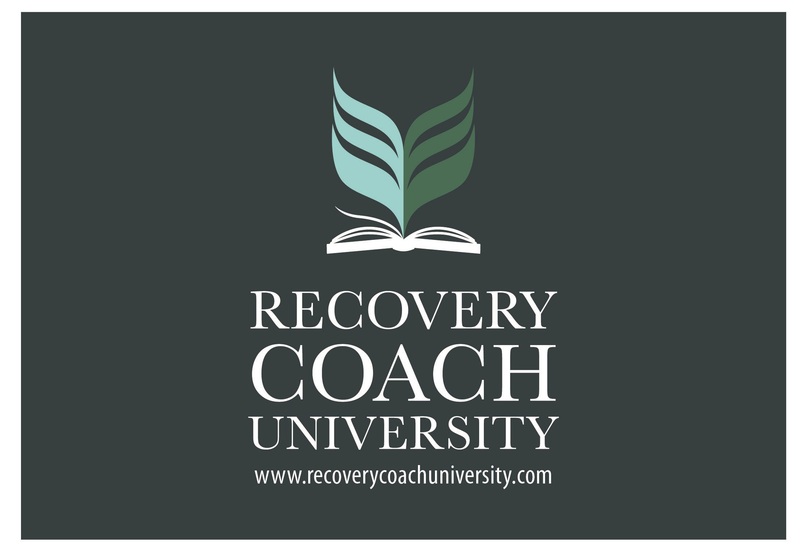 Recovery Coach University Radio | WAYO 104.3FM Rochester, NY | Way out, right here. Keith Greer and Lori Drescher love to talk about all things recovery. As two of Western NY’s leading Recovery Coaches, Trainers of Peer Recovery Professionals and thought leaders, this dynamic duo will provide an exciting radio hour covering timely, evidence based recovery topics that inspire hope, debunk myths, shatter stigma, educate, empower and entertain. With an overall emphasis on Multiple Pathways of Recovery, Evidence Based Practice and a Recovery Celebratory focus, the show combines the thoughts, perspectives and passion of your two hosts along with the participation of a range of local, state and national guest experts in the field, each show will highlight a topic specific to individual, family and community recovery from substance use disorder and related wellness issues. Listener participation is welcome and encouraged!!!! Join us and shine a light on Recovery!! !